Lalamove.com is an on demand parcel/courier delivery platform in various markets throughout Asia. It enables people to send package within same city from their door step for a small fee. Business model of lalamove.com is very similar to Uber model, but here instead of taxi people can request for package delivery. Lalamove.com accomplished the task with help of their courier network, facilitating people to carry their parcel from within any corner of city in very little time. Just like Uber drivers, courier agent/driver get notification on their mobile through lalamove.com application. GPS location service is also used by company to ease demand and supply in minimum time. Enables people to request parcel pick-up and delivery. Lalamve.com charges small delivery charges depend upon distance covered and amount of parcel. Service within every corners of city. Browsing- This step is all about creating demand. User can install lalamove app on mobile and can request parcel delivery services. Payment- Delivery process will be initiated once delivery charges are paid at lalamove.com. User can make payment by online methods. 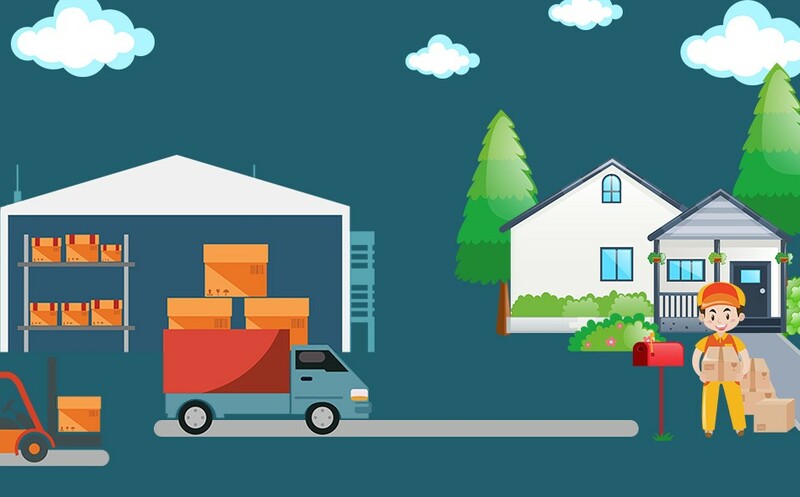 Matching- Once delivery initiated after payment, a notification about picking and delivery is sent to nearby courier agent/driver with help of GPS. He will go and pick up parcel and deliver to requested location within very short span of time. 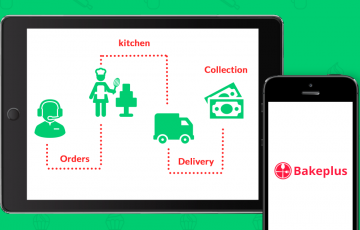 Tracking- User can track delivery process efficiently with the help of apps. Admin or user can send message to each other in case of delay. Admin can also send message to courier agent/driver. After successful delivery app enables user to rate and review services. 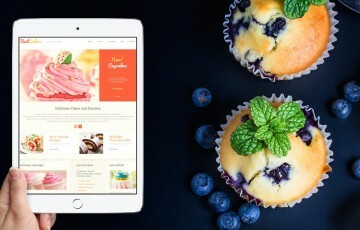 If you are also thinking to start the same startup like lalamove.com, you must understand its revenue model because this is biggest factor which will decide business is successful or not. Revenue model is backbone of any business model. Delivery fee- Lalamove.com charges small amount of money for the delivery services. 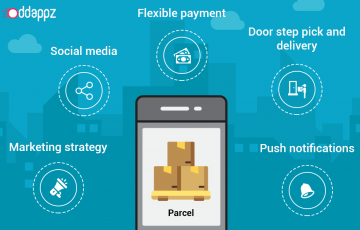 Delivery charges depend on amount of parcels and vehicle required for it. Different charges for delivery on bike, tempo or on truck. Major percentage of delivery charges goes to delivery agent and rest added in revenue of lalamove. Convenience fee- Lalamove.com also charges convenience over each order. People also pay happily this as it is more convenient to deliver through lalamove.com rather than burning fuel, time of own. We help business to get started with robust, full-fledged and secure app for their need. We can develop similar app like lalmove.com to kick start your business. We are expertise in developing fast and smooth app for any platform with polished design and UI/UX. So if you also want to work on above business model with new startup contact us for a perfect app to fulfill your dream.